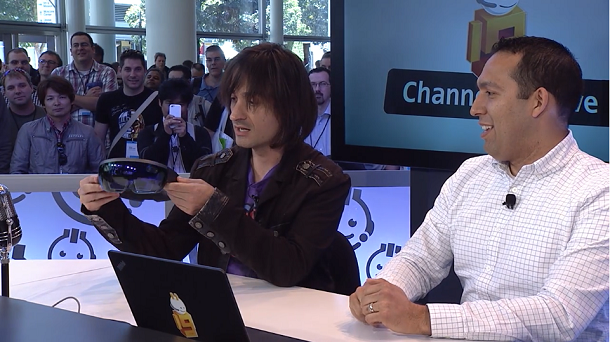 Alex Kipman, the head of HoloLens was interviewed in Channel 9 at //BUILD/ yesterday. The interview was live streamed. 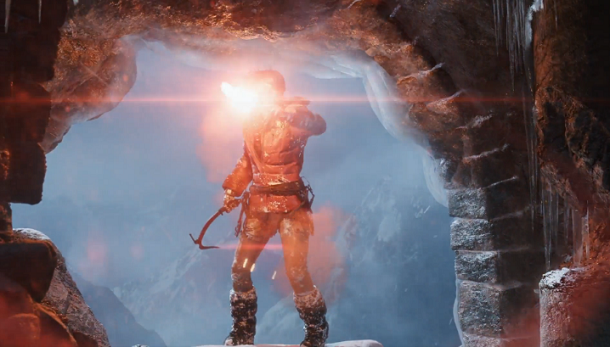 If you missed that, now the recorded video has been pushed and you can watch it right here. This is a must see video if you are interested in HoloLens in any way. I will just write down some random thoughts watching the video. Alex looks very approachable. He is no-nonsense, right to the point type of guy. He is open, and sincere in what he say. There is no diplomacy, exaggeration. There is no HoloLens specific APIs. 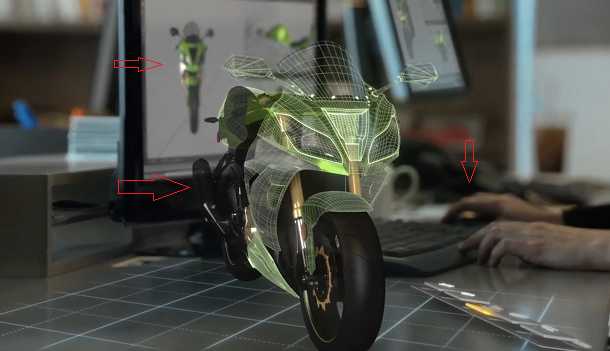 HoloLens is one product that uses Windows Holographic. There will be more devices. Terabytes of data going in at any moment. First processed by HPU then to CPU and GPU. HPU takes care of human and world understanding. The architecture/construction example is impressive, engineers can go to the site and put the part to be done on the part of already done. He said there is no difference between development regular mobile 3D application than HoloLens development. I think DriectX or Unity should something you are looking at. In Skype with HoloLens, person wearing HoloLens is not visible. In a collaboration setup, people each other by form avatars. Cortana appears similar to on a PC or a phone. User has control over where the application stands, developer has control over anything inside it. Of course developer can give user control of the content, that’s up to the developers. 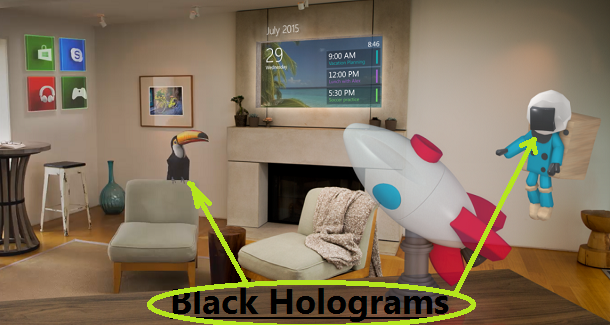 HoloLens contains next generation of Kinect, that is “significantly more powerful than currently shipped Kinect. He talked about how the holographic demos was made behind the scenes. I have wrote an article speculated that mixed reality scenes are captured then streamed to the camera. That’s not the case. 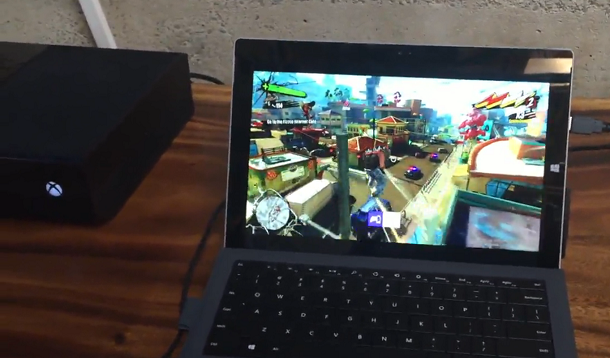 Actually, they have a special camera(4K, 8K) that has HoloLens components on top of it. It’s like the camera is wearing HoloLens. 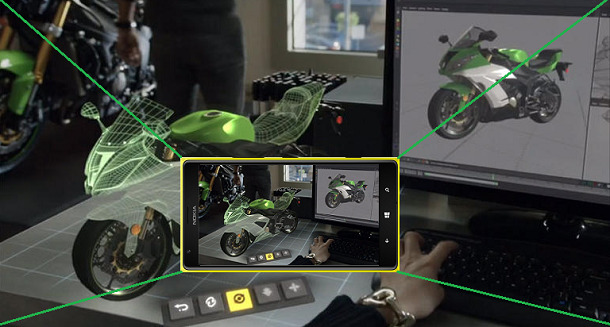 I was right, however, HoloLens does capture mixed really videos, with both holograms and real world in it. That’s exciting. 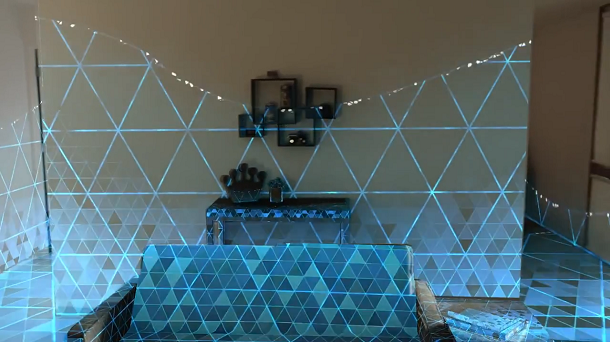 I think there will be a lot of mixed reality hologram videos online soon. 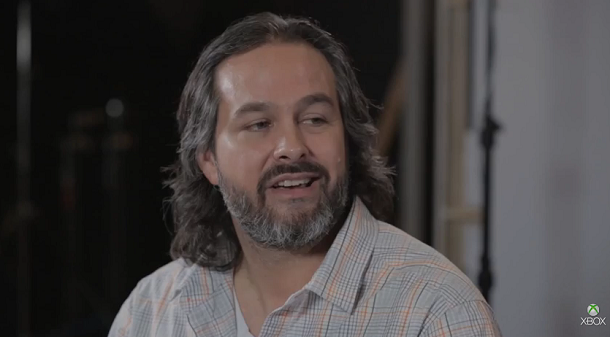 He also said if two people in same room both wearing HoloLens, they can see the same scene. I don’t think that automatic, but it can work that way. That’s interesting, how do they sync with each other?